If any body wants to shaken up the senses then there is not a second option like to visit Rajasthan. There is so much variety in the state that people get overwhelmed by its culture, co lour, people, architecture and history. 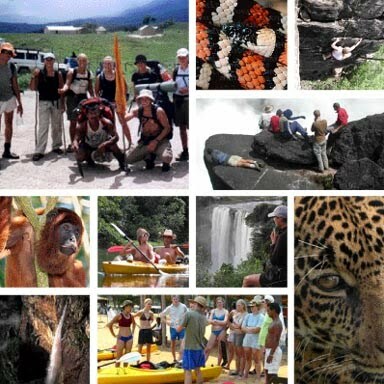 Not only the Indians but tourists all over the world longs to explore the land of rajas. A trip to this land of Royal Rajas give the life a new experience. Rajasthan is a fascinating state in the north of India. The vast desert, majestic Aravalli, Forts and palaces, lush green and varied wild life and lots of fairs and festivals have made the state an unique one. The different cities of the state display different back ground. The famous cities of the state are Jaipur, Udaipur, Jaisalmer, Jodhpur, Bikaner, Ajmer, Pushkar and a few more. Rajasthan is full of festivals. And the different festivals show the different aspect of Rajasthan. Infact the different festivals of Rajasthan are the splendid opportunity to acquire an insight in to the life of Rajasthasn. The various colourful festivals of Rajasthan are Pushkar Fair, Pushkar, Desert Festival, Jaisalmer, Elephant Festival, Jaipur, Gangaur Festival, Marwar Festival, Jodhpur, Camel Festival, Bikaner, Teej Festival, Jaipur, Nagaur Fair, Nagau, Baneshwar Fair, Baneshwar, Mewar Festival, Udaipur, Urs Ajmer Sharif, Ajmer, Summer Festival, Mount Abu. And these signifies the rich culture of Rajasthan. The different festivals of Rajasthan display different colour and beliefs of life. 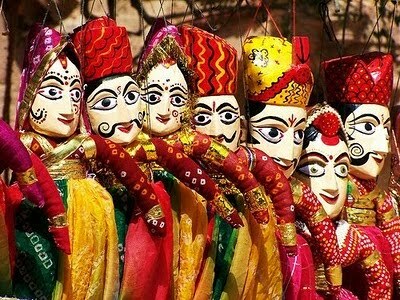 Music, dance, puppet show of Rajasthan are world famous. A trip to the any of the cities of Rajasthan shows their love of music. Every where in the evening the favourite pastime is music. Since the inception it has been observed that the people of Rajasthan has great love for music even in the famous palaces and forts of Rajasthan had great arrangements for them. Speaking about the forts and palaces, these are majestic. The famous forts and palaces of Rajasthan are - Amber Fort, Junagarh Fort, Mehrangarh Fort, Hawa Mahal, Jaisalmer Fort, Nahargarh Fort, Jaigarh Fort, Kumbhalgarh Fort. Palaces are - Jai Mahal Palace - Jaipur, Lake Palace Udaipur, Umaid Bhawan Palace Hotel Jodhpur, Lalgarh Palace Bikaner. All the forts and Palaces spell the saga of Rajput and Mughal. A tour to Rajasthan includes so many things that tourists never get boared. One such never miss activity in Rajasthan is camel safari in Thar Desert. It is an amaizing experience. 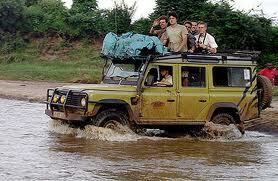 People get spell bound after such safari. Rajasthan is also known as shoper's delight. The handi crafts, artificial jewelery, fabrics everything are very unique and colourful.There is no denying the fact that in a trip to the Rajasthan people can taste every colour of life along with the mouth watering dishes of that region.